Flight Period: October through December in Texas. 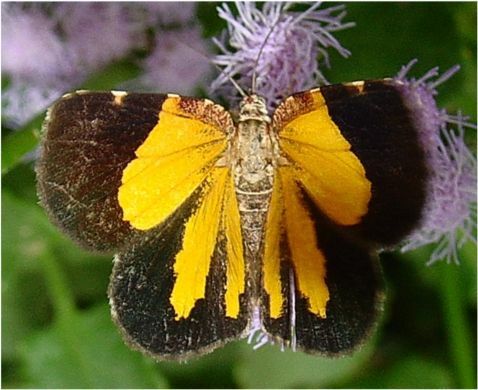 Note: This uncommon diurnal moth is attracted to nectar and bait. Bordelon, C. & E. Knudson. 2004. 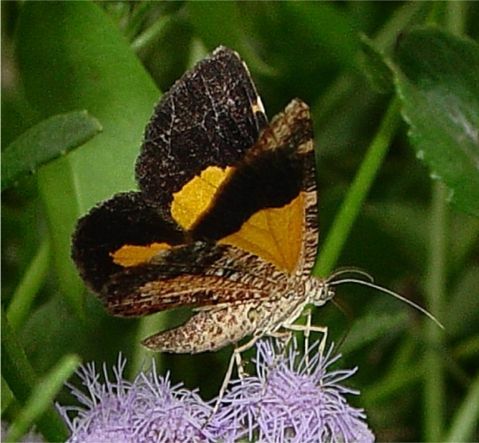 Illustrated Checklist of the Lepidoptera of the Lower Rio Grande Valley, Part 1 : Butterflies. Texas Lepidoptera Survey, Houston. viii + 52 pp. Knudson, E. & C. Bordelon. 2002. 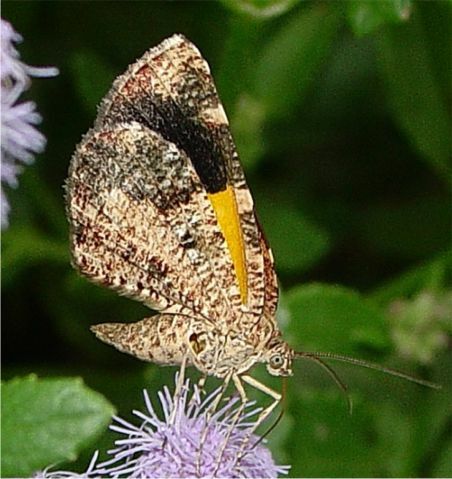 The Stamnodini (Geometridae: Larentiinae) of Texas. News of the Lepidopterists' Society. 44(1): 7-8. Parsons, M.S., et al., 1999. in M.J. Scoble (editor) Geometrid Moths of the World: A Catalogue. Volumes 1 & 2: 1016 pp. + index 129 pp. CSIRO Publishing, Collingwood, Victoria, Australia.